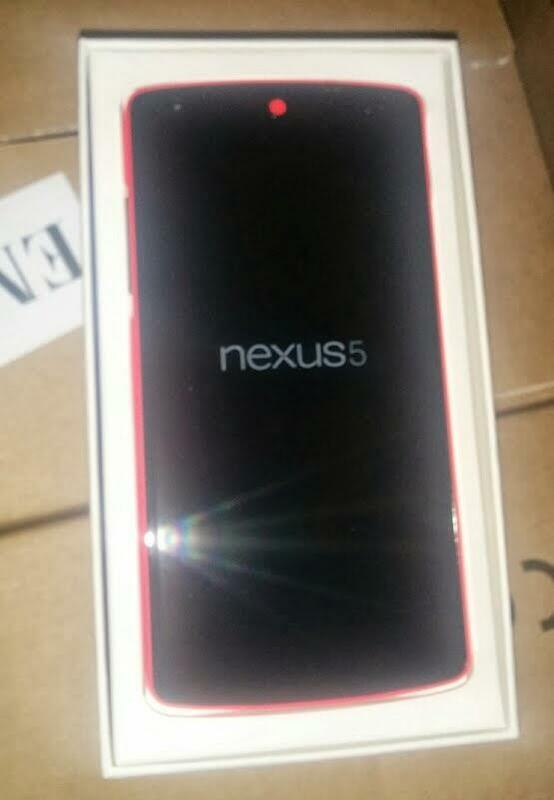 Earlier today, photos of a box allegedly holding the rumored red Nexus 5 flooded the Internet thanks to a previously unknown tipster going by the Twitter handle @artyomstar. A few hours later we’re finally learning what’s inside the box, though we still can’t rule out the possibility of some clever Photoshop work. 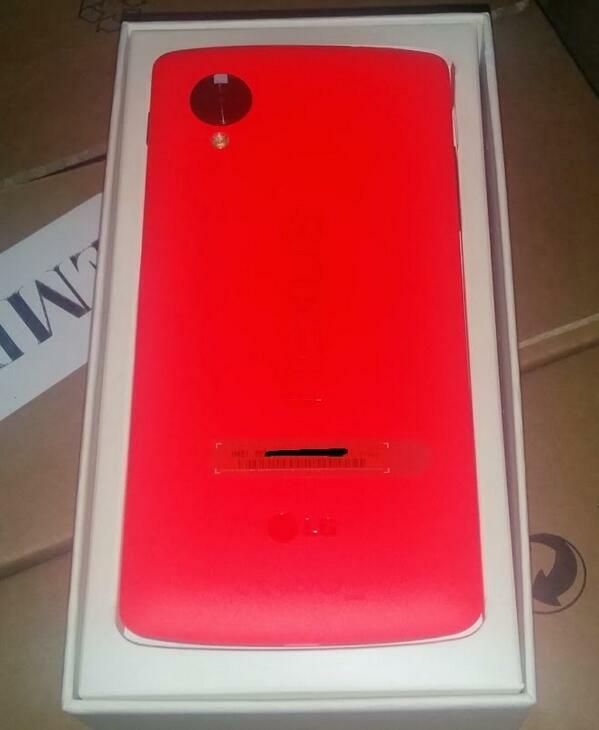 Today’s photos follow a leak last week that showed an updated version of Google Play where customers could choose between six different colors for the Nexus 5, including red. While those pictures were later deemed to be fake, it looks like we may actually be getting a red variant in the near future. Until Google makes an official announcement, or starts selling a red version of the Nexus 5, we won’t know anything for sure. Hopefully, it won’t be long though. The new red variant looks great, and we’re still holding out hope the company will follow suit with other colors. TechnoBuffalo reached out to Google for comment but a spokesperson was not immediately available.